Plant in the Moss Campion (Silene acaulis) Species. No children of Moss Campion (Silene acaulis var. exscapa) found. 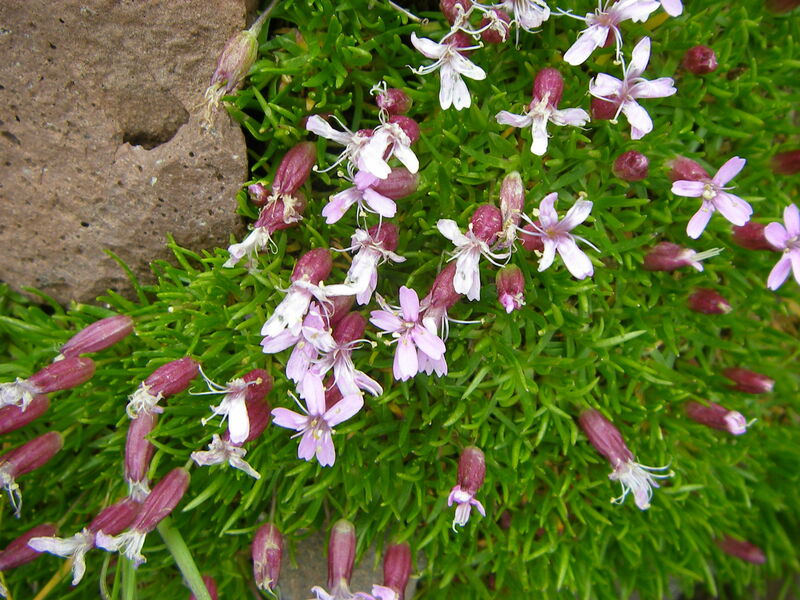 Possible aliases, alternative names and misspellings for Silene acaulis var. exscapa. Silene acaulis var. exscapa, Silene acaulis (L.) Jacq.